When Jeff shared this a few years ago it was like a light went on… or more like a nuclear reactor of possibility exploded! Everyone and every system had been teaching me my whole life that I had to react to my dysfunctions and that they were something I had to deal with, talk about, process through, meditate on, get rid of, etc. Talk about a power shift!!! This awareness empowered me in a new way… what if I was so damn powerful that I was simply using my dysfunctions to keep me small and comfortable? What if I was simply afraid that if I was TOO happy, intimate, big, radiant and bodacious that I would feel out of control … well that is EXACTLY what I realized had been happening for the 30 years prior. I wasn’t afraid of not being enough, I was afraid of being too much! I always knew I was capable of more but I wasn’t sure how. This was a doorway out of the mainstream limitations I had experienced into the more I desired! 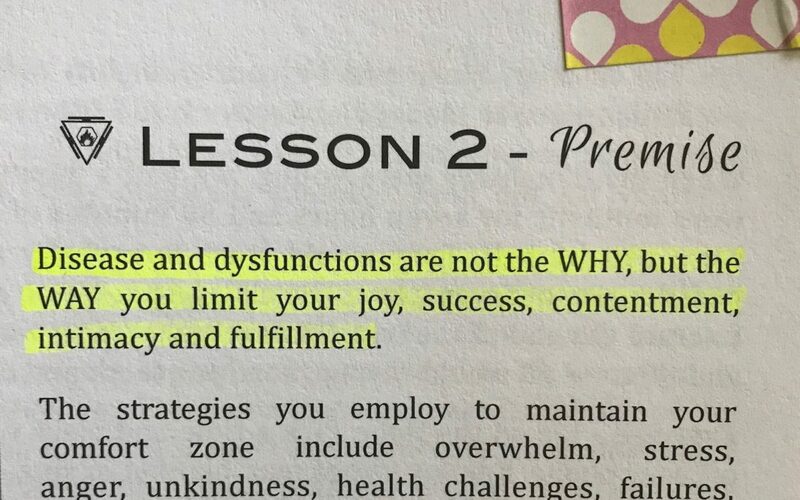 Where are YOU are also using your dysfunctions and disease as a really effective way to limit yourself? 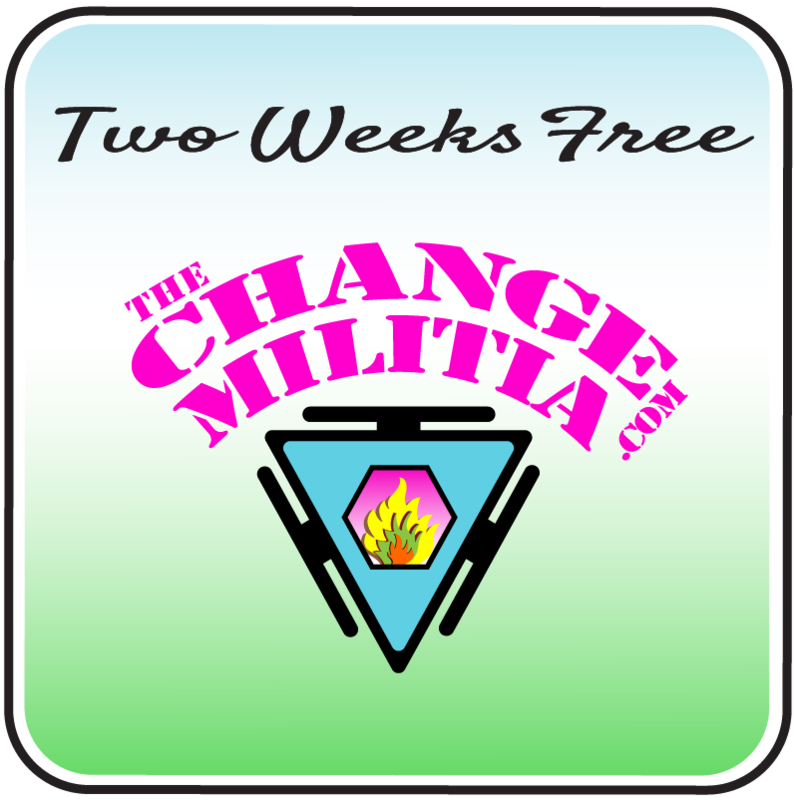 Want to try The Change Militia for free? Sign up here and get instant access to the first two weeks.